Hon. 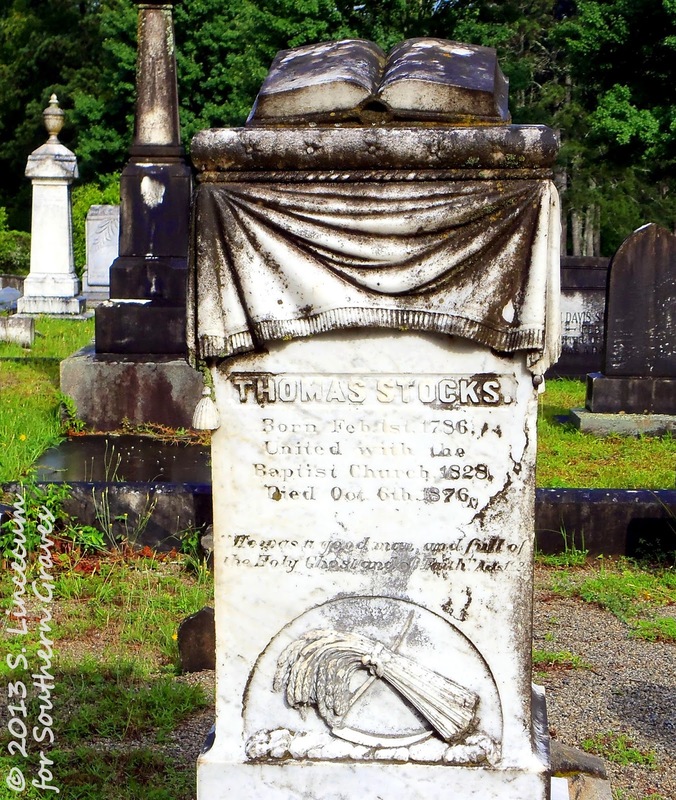 THOMAS STOCKS, one of the oldest and most prominent citizens of Greene county, is dead. He was ninety-two years old at the time of his death, and had consequently lived during the entire Federal Administration of affairs -- from Washington down to Grant. 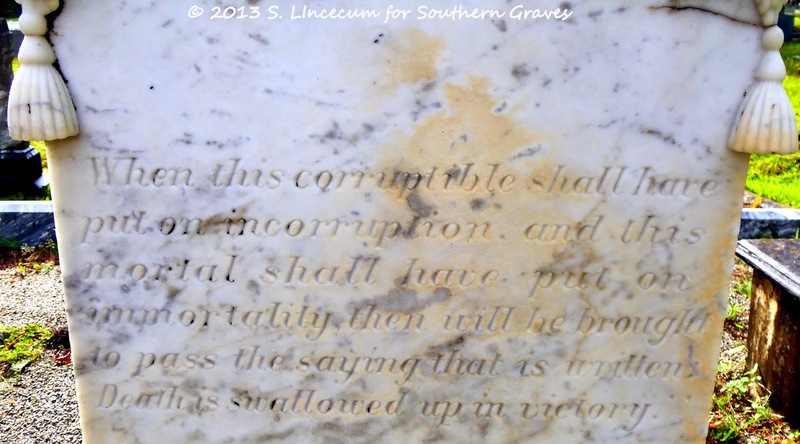 "When this corruptible shall have put on incorruption, and this mortal shall have put on immortality, then will be brought to pass the saying that is written: Death is swallowed up in victory."